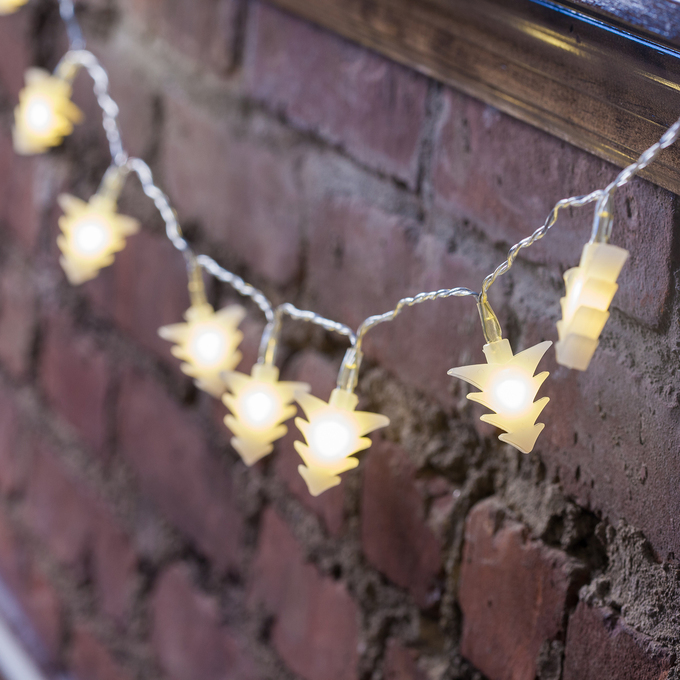 There are only 3 available of the Cool White 64 LED Battery String Lights with Timer. Your selected quantity has been adjusted. 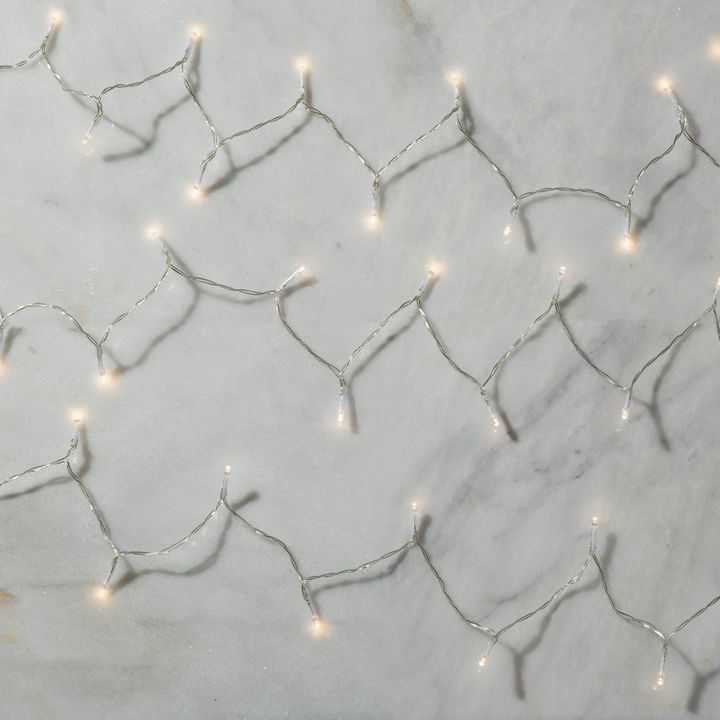 Great year round, these battery-operated 64 LED string lights are a low voltage, virtually wireless option for your home, garden, and everything in between, and the 8 unique light settings work for everything from dinner parties to holiday tree decorations. 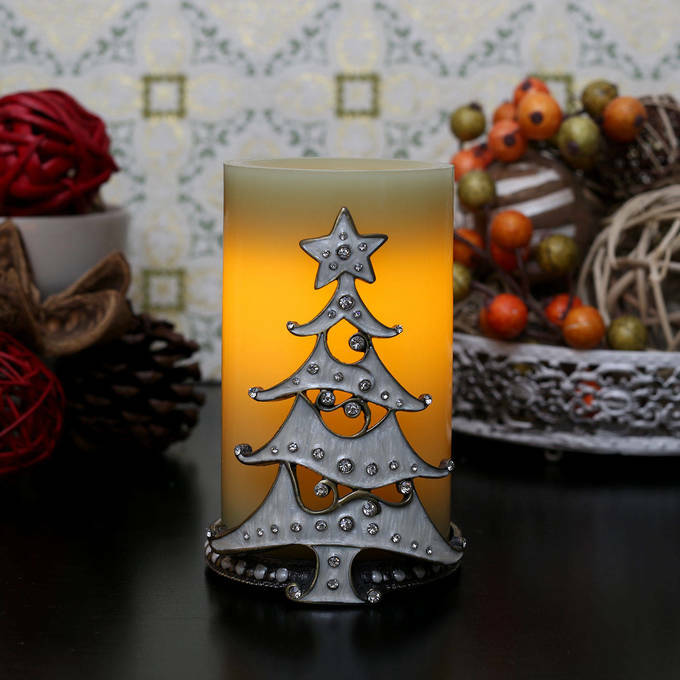 The included timer function allows batteries to last for up to 25 days, perfect for lighting up your holiday season right! I have them above my kitchen cuboards they are a great accent. terrible. Never worked and we threw them out. Received them in good shape and in good time but can't really rate them since I am putting them away until next Christmas. Am anxious tonsure them on the fireplace mantle. I love these.. I put them on my Grapevine Tree.. IT is nice that the lights are battery operated and I didn't have to worry about having a electrical outlet close by.. 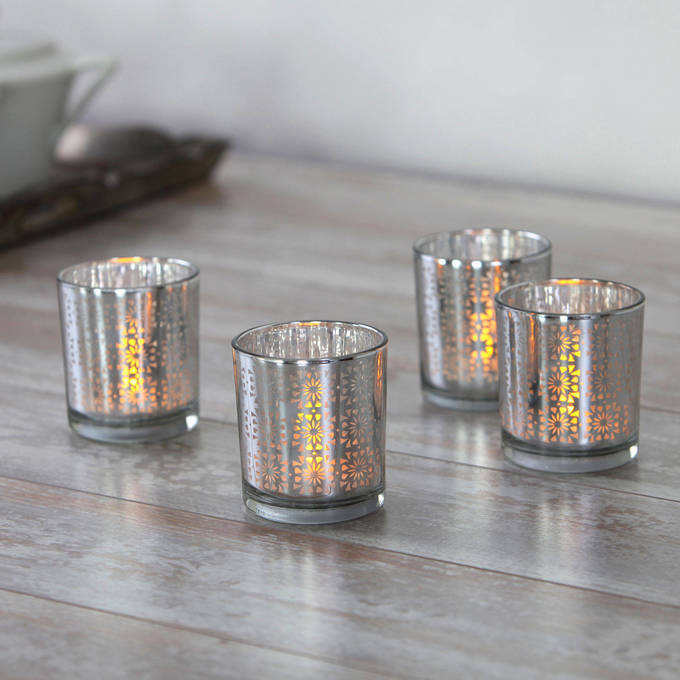 These light are beautiful and worth the money. Received them in a timely manner and the timer works well. I would recommend this product if you want your house to stand out from your neighbors. I plan to order 4 more. Great product, lights work just as described. Great delivery time. Showed lights to coworkers and they've already started ordering. Really spice up Ur evening party with these. No messing with cords. Put them up the night before and set the timer and they will go on automatically and then turn off 8hrs later. Really a fun item. 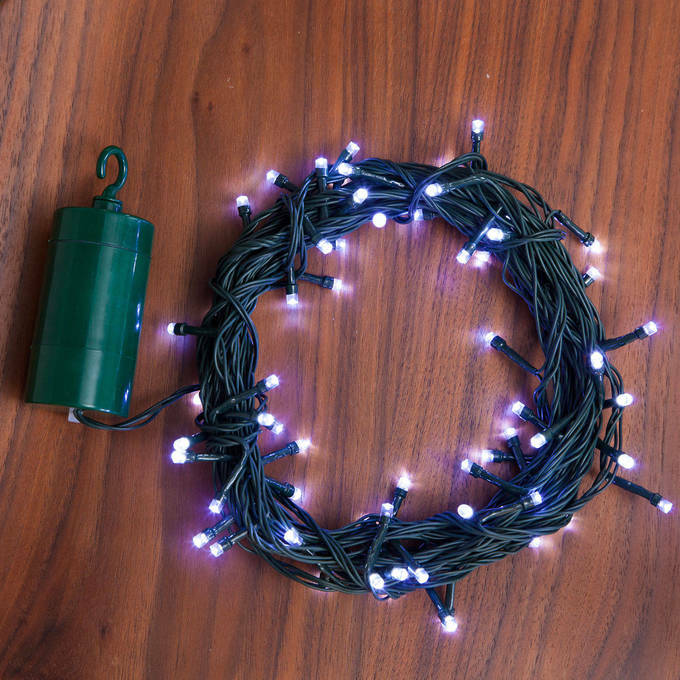 You can put lights in places u couldn't without tons of extension cords. I bought these lights to put on some palm trees that I made. They seem to be good quality. They don't seem very bright until it gets very dark and then they show up very well. I was suprised at how short 64 lights and 24 feet is when you are winding these in a tree. Keep that in mind when you are buying these for a project you may need more than you think! 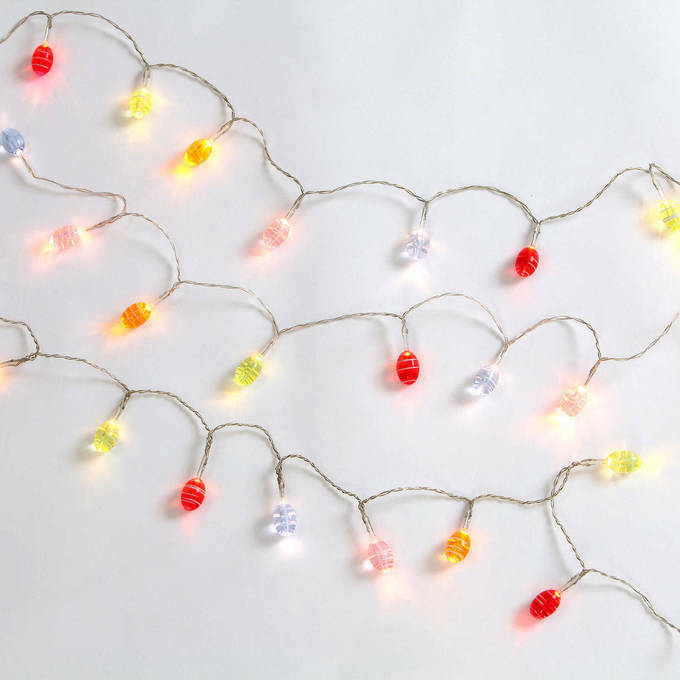 I purchased 3 sets of Multicolor Strings of 64 LED Battery-Powered Lights through Groupon. 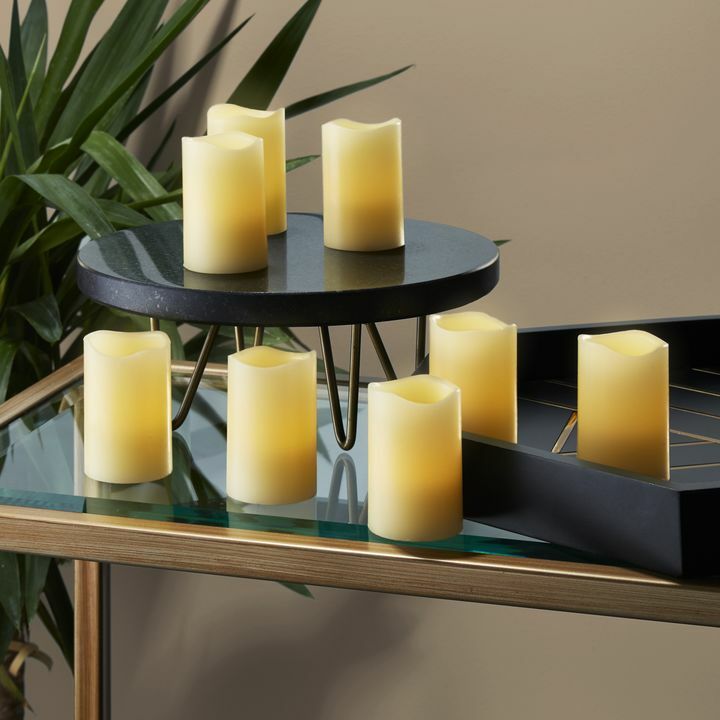 The order process was great at LampLust Lighting because they had a link on their website just for Groupon customers with great instructions. Somehow, even with checking what I ordered, my order confirmation email from LampLust stated that I'd ordered 3 sets of White LED lights instead of Multicolored LED light strings and provided an expected delivery date. Fortunately, the email had a link that allowed me to respond that they were sending the wrong product. LampLust sent me an order update email with the correction, but no longer listed the expected delivery date. Eventually, I was sent an email with a tracking link. The lights arrived on the date provided. I LOVE the lights. However, I am disappointed that the strings are not sequential Blue, Red, Green, and Yellow. One string has the pattern: YBYGR,BYBYG,YGYBY,BYGRG,RGRGR,GRGYB,RBRBY,GYGYB,YGRGR,BRBRG,YGYGY,BYBYB,YBRG = B(15) R(13) G(17) Y(19) Total 64. Another has the pattern: YBRBY,BRBYB,RBRBY,BYBRG,YBRBR,GRBYG,RBYGY,BYBYB,RBYBR,BRGYG,YBYBR,BRBRB,BRB = B(26) R(16) G(6) Y(16) Total 64. The third string has a breakdown of B(12) R(13) G(20) Y(19) Total 64. Thus over all, the three strings had a total of B(53) R(42) G(43) Y(54) giving me enough LEDs to make two strings sequentially Yellow, Blue, Red, and Green - Or so I thought. Imagine my disappointment when I discovered that the LEDs are permanently fixed within their strings. I wonder how these strings will perform when an LED stops working. Does the string stop working? Does it continue working with just that light not working? If so, how many LEDs have to fail before the string stops turning on? The box with the lights comes with an 8.5Ð²ÐÑx 11Ð²ÐÑ piece of paper labeled INSTRUCTION MANUAL. Nothing on the Instruction Manual addresses LED replacement or failures. Written upon the Instruction Manual is a list of the light settings -- Ð²ÐÑ8 Functions to Choose: Combination; In Waves; Sequential; Slo-glo; Chasing/Flash; Slow Fade; Twinkle/flash; Steady OnÐ²ÐÑ. I have set my strings to Ð²ÐÑCombinationÐ²ÐÑ. Maybe if the LEDs were all white OR sequentially Blue, Red, Green, and Yellow then I might be able to literally see the Ð²ÐÑIn WavesÐ²ÐÑ or the Ð²ÐÑChasing/FlashÐ²ÐÑ features instead of a variation of blinking lights. As it is, on Ð²ÐÑCombinationÐ²ÐÑ I get a constant variety of blinking LEDs. I wish I had purchased more through Groupon. But, at full price and even at the LampLust Ð²ÐÑSaleÐ²ÐÑ price, I would be very unhappy to receive light strings without 16 sequential sets of Blue, Red, Green, and Yellow LEDs per string and would consider returning them as defective. These lights are awesome. We took them on a camping trip over the holidays and they really were bright and made our campsite look very festive. It was nice to set them once and just let them go, they turned themselves off, and then on at the same time the next day. Everyone at our campsite thought they were a fun addition. These are awesome! I decorated my hot air balloon basket and burner frame with two of these strings, and lit them up for a balloon glow on Christmas eve. They added so much to the glow that several other pilots asked me where they could get some, too. The LED lights are so bright and colorful, you could see them twinkling at some distance. Spectators even commented on them! The battery case is small and lightweight, and the batteries will be easy to replace when necessary. 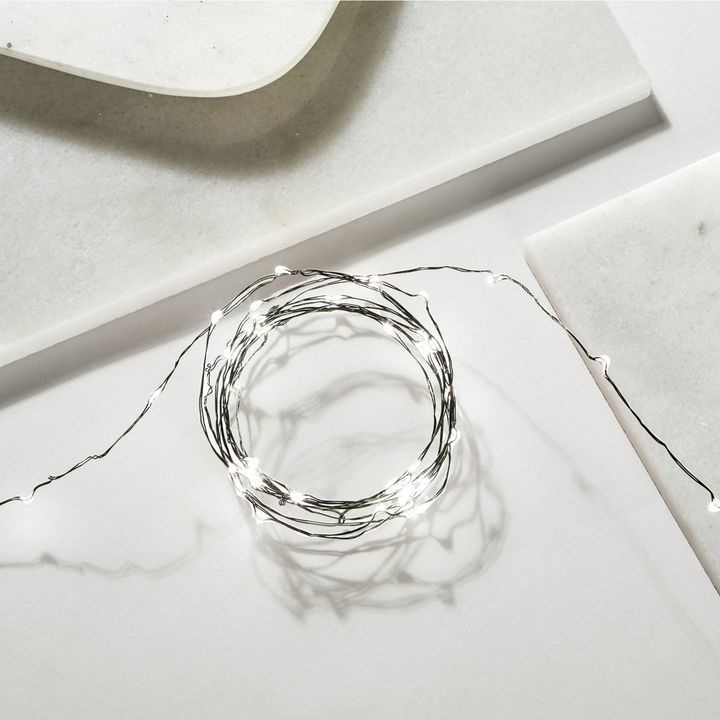 There's a lengthy section of cord between the case and the first light, allowing the string to be positioned perfectly for whatever's its use. The multifunctions are awesome, too! 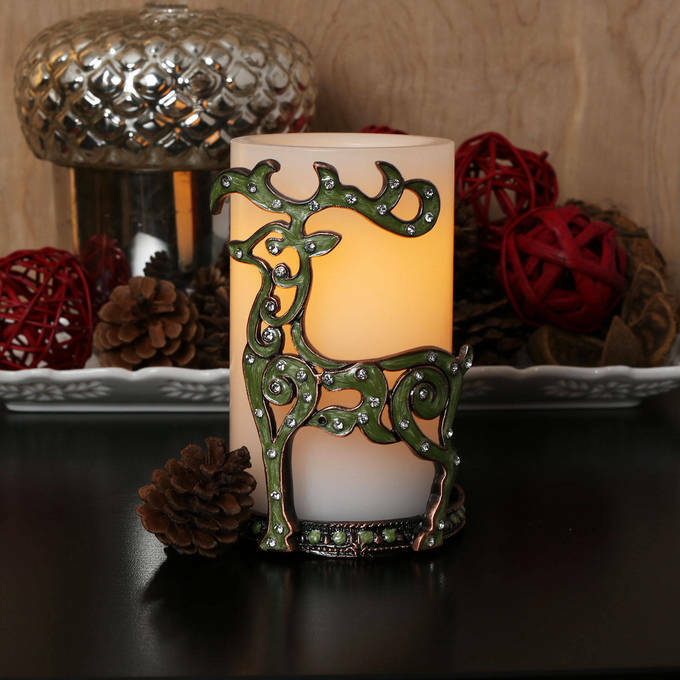 They can be used around windows, across mantels or anywhere else where outlets are lacking. I can't rave enough about these, and will be buying even more for next year! The battery box is in two different parts, the part with the hook attached to it can be unscrewed. Once opened the batteries can drop down from the cylinder that they're in. From there they can be removed and replaced the same as you would any other battery. Do this come in multicolored and/or 100+ to be used for Christmas? She have had customers who have done that successfully. Yes. Though we don't recommend it as it voids any warranties. When on, would you say it's the equivalent brightness of one regular bulb? To set timer, we turn on at the time for the first time at the time we want it to come on each day, and that sets the cycle? What is shipping cost to Canada, postal code v9a2v8? Yes there are roughly the equivalent of a traditional bulb. Setting the timer is simply a matter of turning the item on. It will take care of the rest from there. Shipping costs depend on the amount being purchased but it's usually about $37-$60 in shipping to Canada. We do suggest picking USPS as your shipper to avoid customer/brokerage charges when you items cross the C anadian border. Can these be set to turn on at a certain time automatically and then also turn off for a set number of hours, turning back on again at the set amount of time? I need it to come on for 2 hours, then off for 22 hours, then repeat automatically... Thank you! It does have a timer but its set to stay on for 6 hours, then go off for 18 and will repeat itself daily. Seems like you're doing everything correctly. If you email your order number and a brief description of your issue to cs@lights.com we'd be happy to assist you with your issue in any way we can. What is the normal life of the batteries using them 6 hours per day? 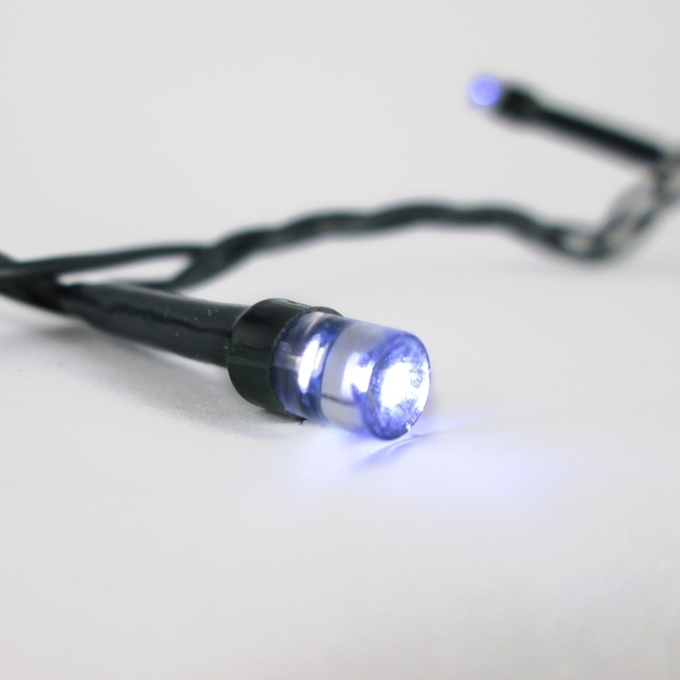 Using these string lights on the 6-hour cycling timer, the batteries can last up to 3 or 4 weeks. The timer is a built in feature. It's set as soon as the item is turned on. To reset simply turn it off and tun it back on once you'd like the timer to start. 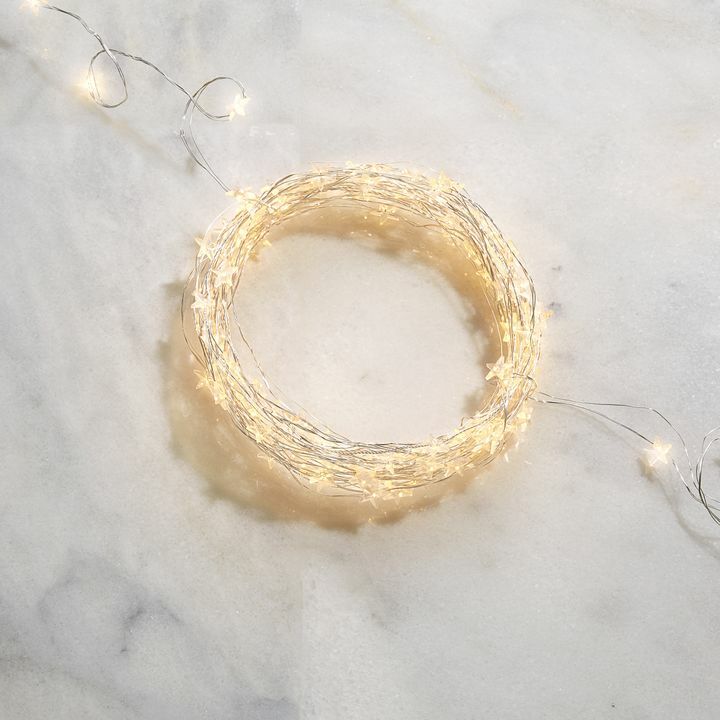 Hi Ester, We do have strands with 100 lights, They do come in white, pink and various other colors regarding best deal, I'd love to see that's just what you get. If you could email some information to mbarreto@lamplust.com, I'd be happy to have a sales rep contact you with all the information you require. Just include your: Name: Company name: Phone number: Email address: Quantity: Product: & I'll have one of our sales reps contact you at their earliest possible convenience. Thank you for your interest, I eagerly await your reply. Have a great day, Michael Barreto Customer service representative. 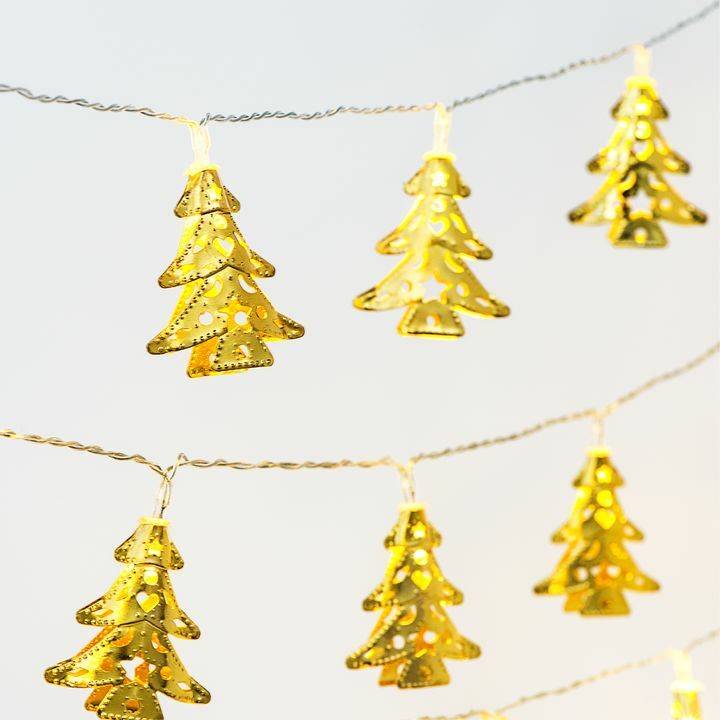 Can these lights be left on a tree outside all the time? They can be left outdoors.